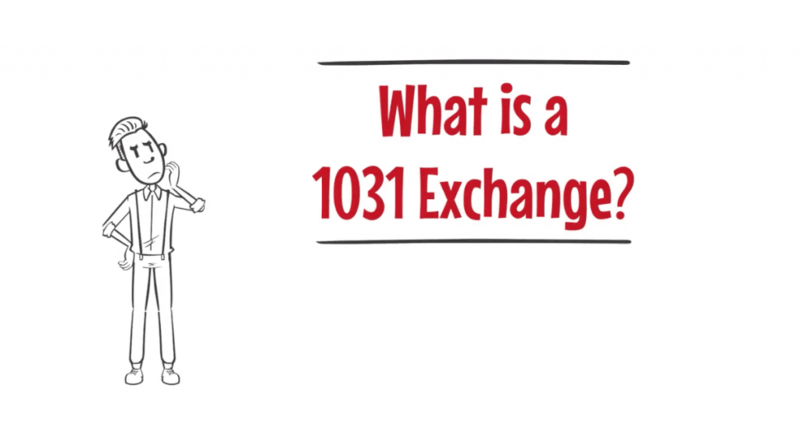 Home » Blog » 1031 Exchanges » Can You Perform a 1031 Exchange on a Primary Residence? 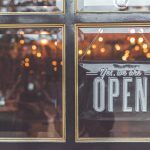 One of the questions we often hear is, “what is a 1031 exchange?” As you may know, a 1031 exchange is an excellent investment strategy that provides a way to defer capital gains taxes on commercial real estate properties. Learn more here. 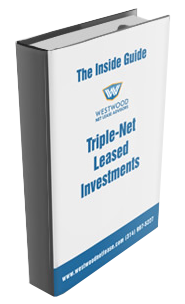 Typically, this strategy is used in the sale of rental or investment properties. 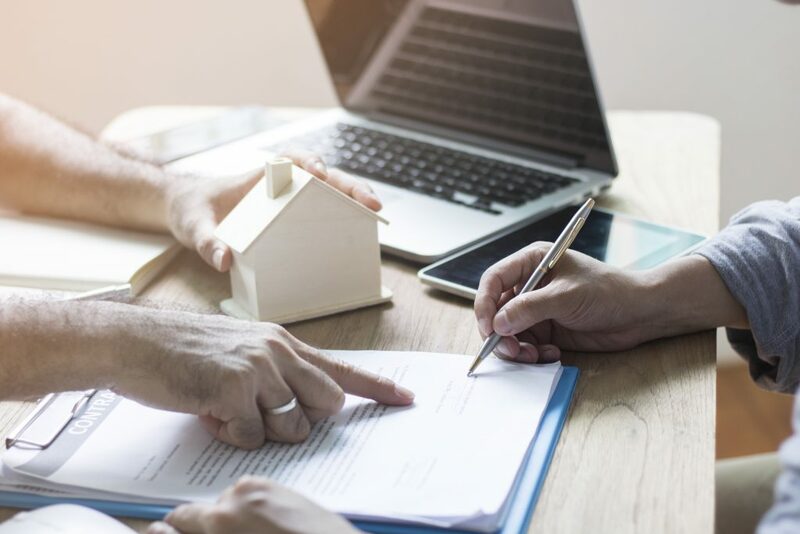 However, when structured intentionally, a 1031 exchange can be done on personal properties, including one method savvy investors can use to legally defer capital gains taxes on a personal residence. 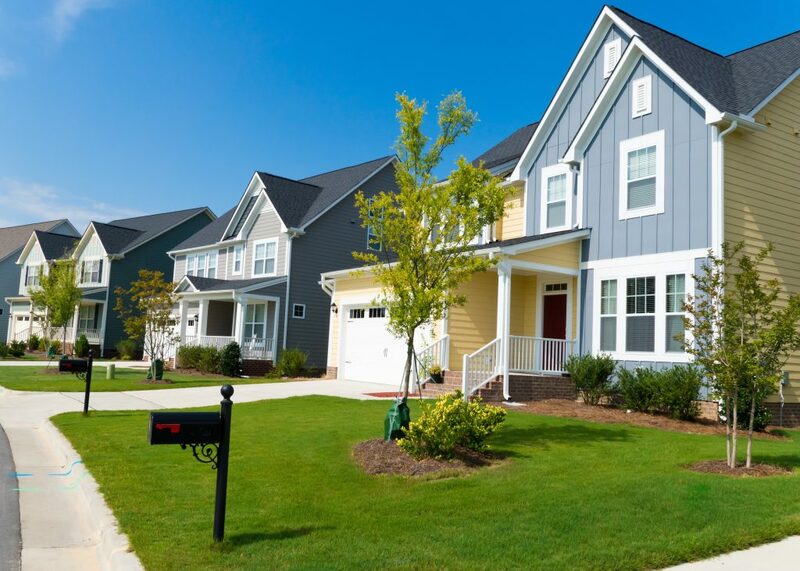 Here’s how to perform a 1031 exchange on a personal residence. 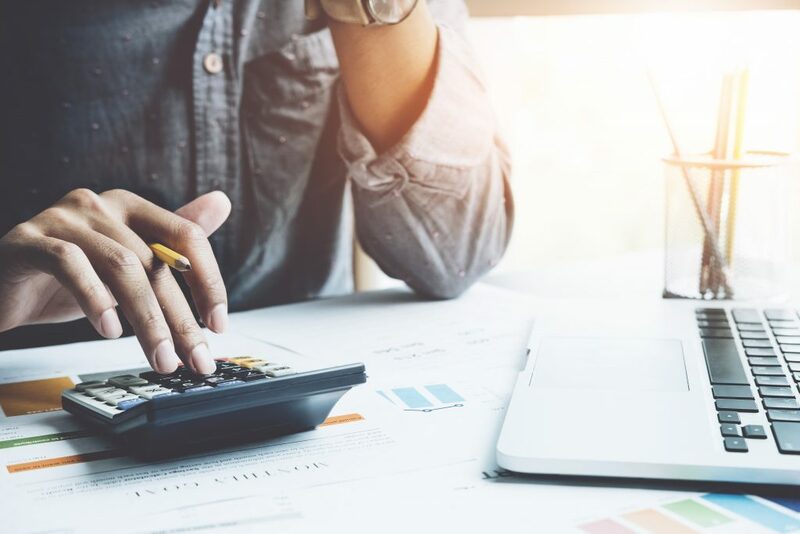 A standard 1031 exchange allows investors to defer capital gains taxes on the sale of a property, which provides tremendous tax savings for investors. It also makes it easier to use leverage to upgrade to a larger or better-performing property. 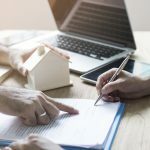 This is a great investment strategy to diversify your portfolio with a different type of property or to simply choose an investment property that it is easier to manage. 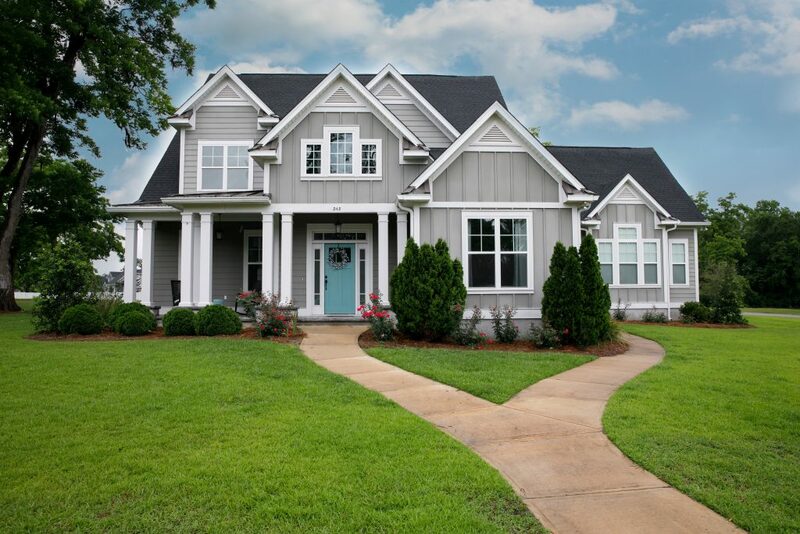 Typically the IRS excludes a 1031 exchange on a primary residence since it is not a commercial property. However, Section 121 of the Internal Revenue Code provides some situations in which a 1031 exchange on a primary residence could be conducted. A $250/$500k gain is what you can take as a tax-free gain in the sale of a former primary residence. Any gain above and beyond that number would be taxable and you would perform a 1031 for. Example: I own 5 units in an apartment complex and lived in one for 2 years of the 5 I owned it. I paid $1M for the property ($200k for each unit) and eventually sold after 5 years for $2M ($400k for each unit). I could completely avoid paying taxes on the unit I used as a primary residence and shelter the $400k, but would need to perform a 1031 for the remaining $1.6M. Planning to conduct a 1031 exchange on a primary residence takes a bit of strategy and time. For example, your primary residence must have served as a rental property for about two years before you decide to sell it. You also must show that you don’t live on the property and prove that you’ve been using the property for business purposes to be eligible for the exchange. One important point to emphasize is that you must be able to show the IRS that you rented out the property at market rate, and actively prove that you lived elsewhere. 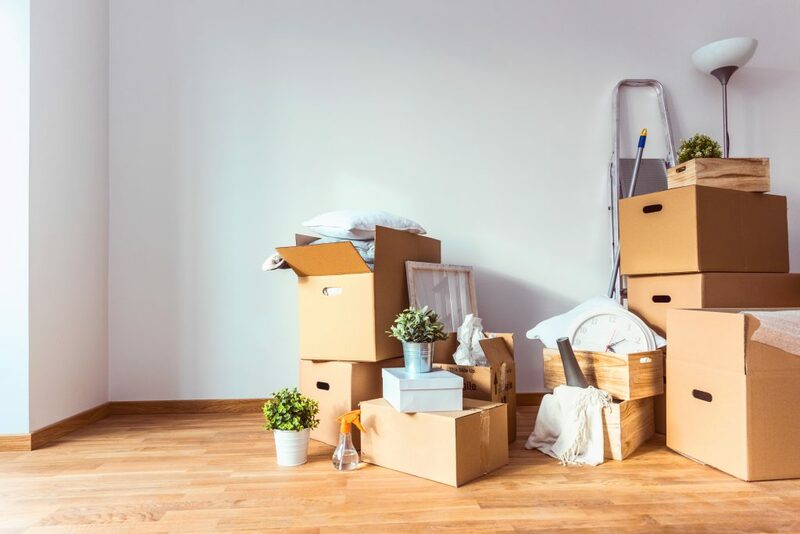 A nice trick you can use if you own more than one residence is to live in one residence for a period of time, and then move to the second one, renting out the first one. Because the IRS lets you have only one primary residence at a time, you are able to do this as long as you can prove that your primary residence has changed. The first residence can then be converted to a rental property. Another way to manage a 1031 exchange on a personal residence is to do the reverse of the previously explained situation. The IRS allows you to convert a property that was previously used as a rental into a primary residence and carry out a 1031 exchange. To make this work, you need to be able to show that you have not lived in the property for more than 14 days out of every 12 month period and that the property has been rented out for at least 24 months. This is called qualified use, and for many investors, often applies to a secondary “vacation home” that is rented out while the owners live in the primary residence for most of the year. It can also apply to properties used as AirBnB rentals. You will need to prove to the IRS that the property was rented out at the market rate. This could mean advertising the property and retaining proof of what the going prices were for a similar property. Also, you are not allowed to make any custom changes to the rental that are for your use during this time period. Performing 1031 exchange on a primary residence converted to a rental or vice-versa is a great investment strategy, but is also a complicated endeavor. This is why it’s highly recommended you assemble your team of professional advisors to plan a successful 1031 exchange beforehand.